Bowfin is not from the sturgeon family, this fish is even more ancient. It is often called by its Cajun name "Choupique". The fish itself is bony, but it is valued for its delicious black caviar with a distinctive fresh flavor and beautiful shiny appearance. 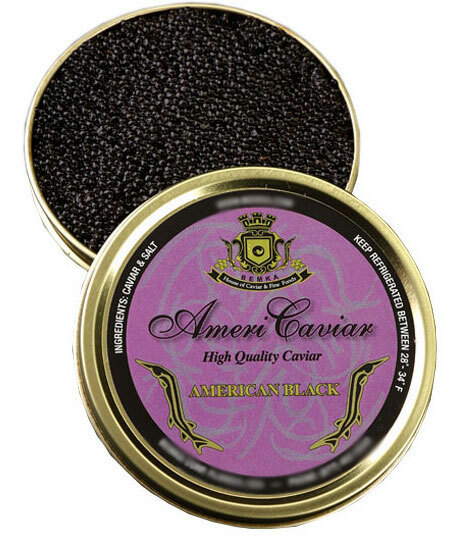 It is very similar to sturgeon caviar. The natural black eggs are clean, firm and well separated, with pleasant and light flavor.